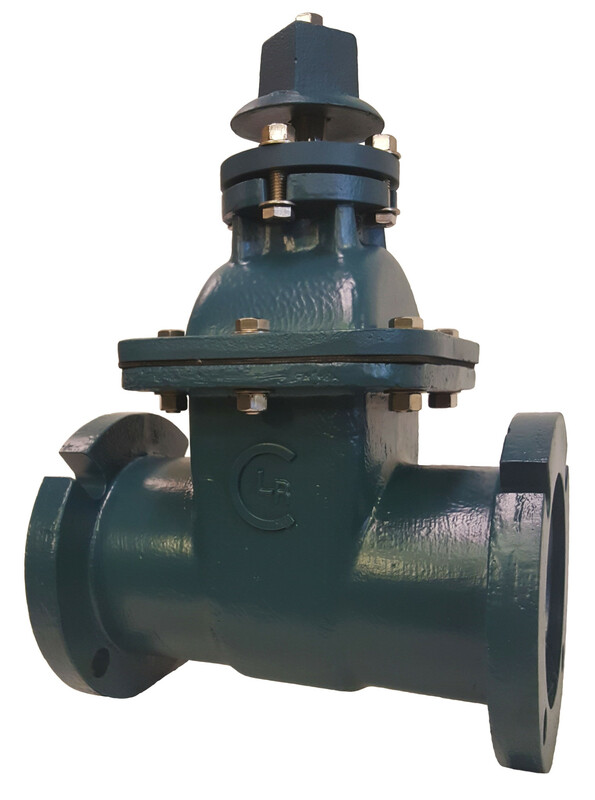 Our smaller sized Double Disc Gate Valve configuration, the 3″ – 12″ Series offers the same rugged reliability and Ludlow-Rennselaer’s years of experience as our larger models at a competitive price and in a compact package for small pipeline applications. Many Crispin Valves are available with special materials that may not be listed. Please contact the factory to inquire about custom orders.